Stuart J. Oberman is the founder and President of Oberman Law Firm. Mr. Oberman graduated from Urbana University and received his law degree from John Marshall Law School. 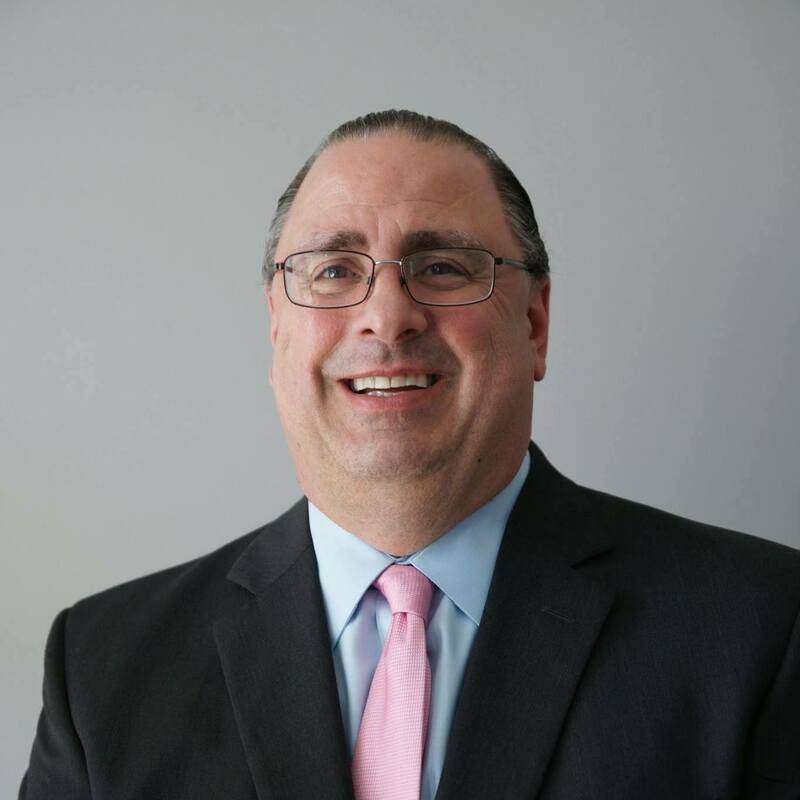 Mr. Oberman has been practicing law for over 24 years, and before going into private practice, Mr. Oberman was in-house counsel for a Fortune 500 Company. Mr. Oberman represents dental clients through the United States in a wide range of areas, including mergers and acquisitions, partnership agreements, commercial real estate, entity formation, employment law, commercial leasing, intellectual property, and OSHA compliance.